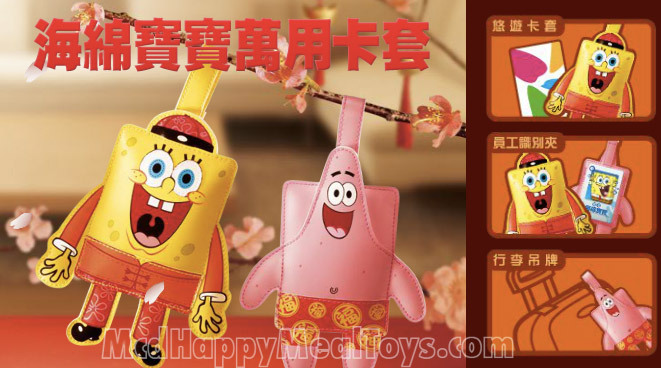 McDonald's SpongeBob Squarepants Card Pouch (CNY Edition). Chinese New Year Promotion! RM18 from now until 17th February 2013. Your great companion! It accompany you to work/school and home. It can be used as luggage tag, employee identification card holder or TnG card holder.